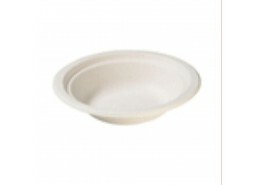 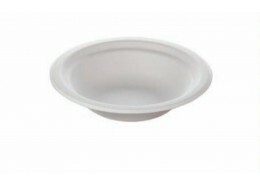 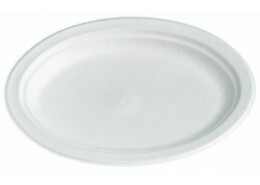 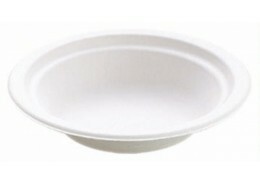 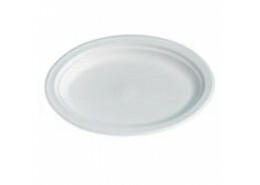 Perfect for catering events or business buffet lunches our range of disposable Chinet Plates and Bowls are made of pre-consumer recycled fiber material and in a wide range of sizes and shapes for a variety of foods. 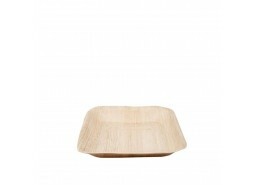 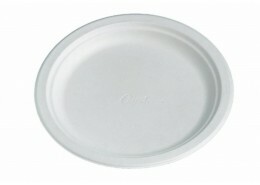 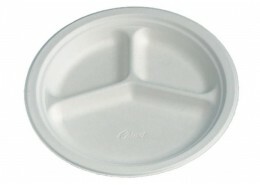 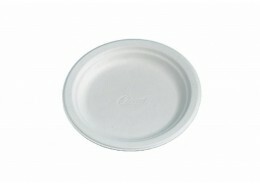 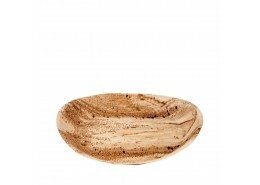 The Chinet brand from Huhtamaki is one of the most recognised disposable tableware brands in the world. 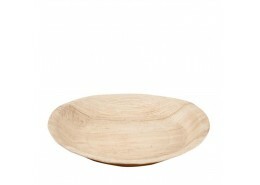 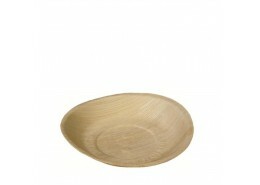 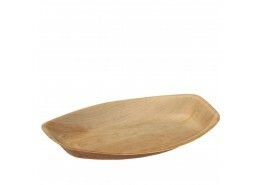 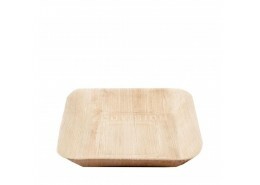 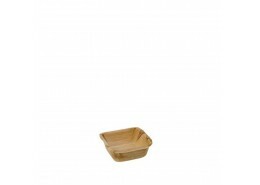 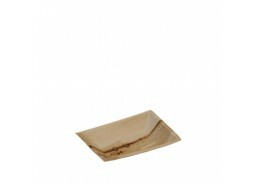 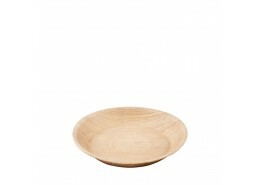 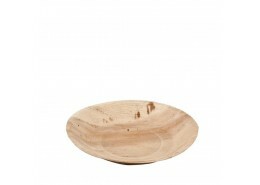 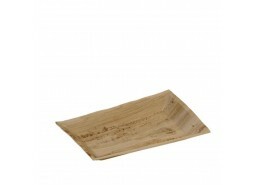 Don’t forget your eco-friendly food accessories – PLA & wooden cutlery and compostable Duni Napkins.